What forces, both inside and outside of you, shape your sense of identity and self? The photographs in the exhibition portrayed a variety of these forces. Attenders were encouraged to think about how the forces illustrated by this images might apply to their own lives. I also used the show as an opportunity to conduct research on photographic psychology. Here in this section of my online book Photographic Psychology, I have attempted to recreate the experience and concepts of the exhibition. ....(this link will take you to my set in Flickr of the exhibition photos. Click on each photo to read my description and comments from visitors). 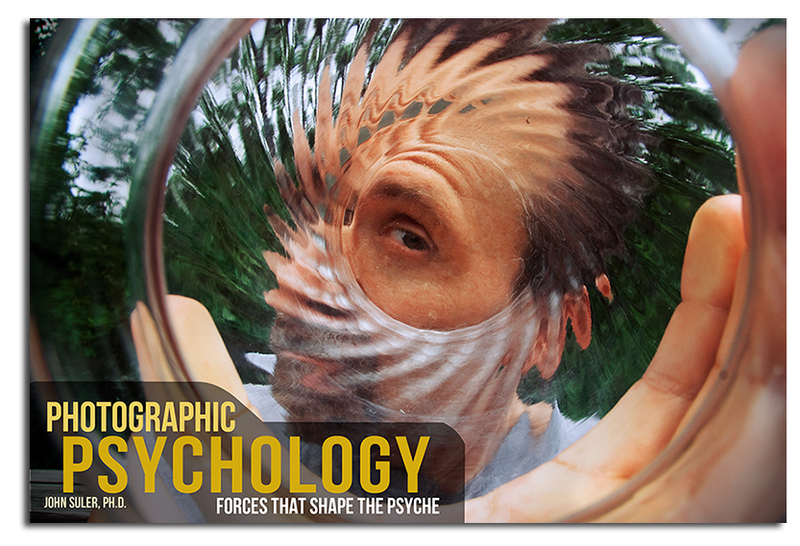 ....(the 60 images illustrating forces that determine who we are). ....(the one photo that had no title... attenders were invited to create one). ....(the research paper that describes the results of this exhibition project).